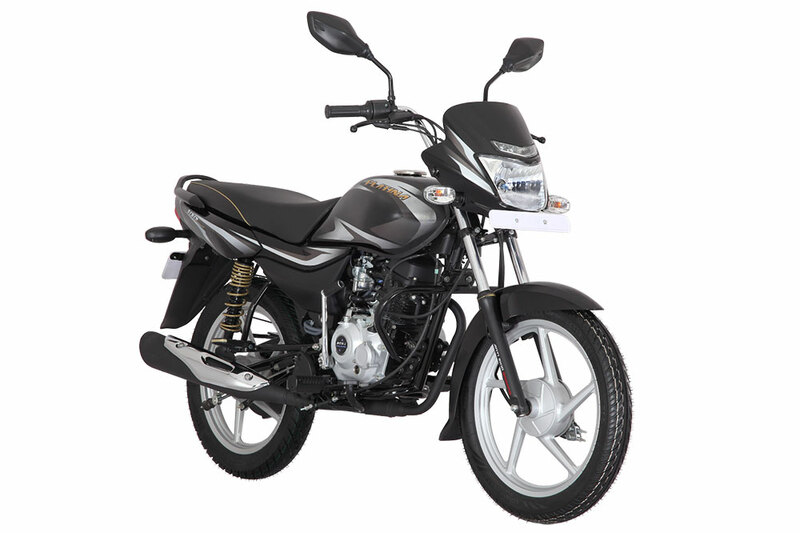 Bajaj Auto, one of the World’s leading automobile companies, has now launched the Platina 100 Kick Start (KS) across the country. Platina is well known for providing class leading comfort, thanks to its ‘ComforTec’ technology. It is also recognized for superlative mileage due to its DTS-i technology. The new Kick Start variant comes with CBS (Combi Brake System) making it even safer and reliable for everyday commute. Platina is known for delivering supreme comfort along with great mileage to commuters. With the introduction of the Platina 100KS, we are now able to offer great value at an unbeatable price point.